Are you looking to lower your 2011-2012 Mustang GT 5.0L but not looking to spend a fortune on coilovers? These high quality Hotchkis Sport Coil Springs offer a sleek lowered stance, dramatically improved handling and superior driver control thanks to a lower center of gravity. Hotchkis engineers after computer modeling and track testing were able to create the ultimate Mustang coil spring to improve handling yet offer a comfortable ride. 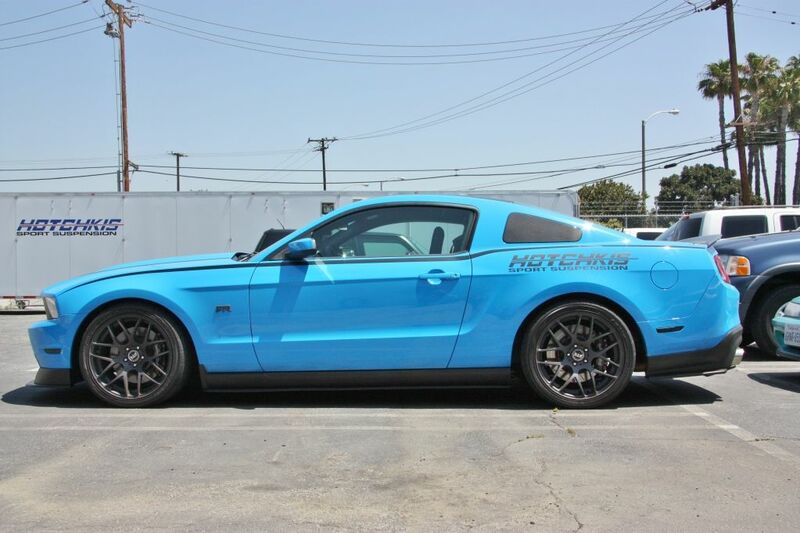 Hotchkis designed these coil springs as a complete set, bringing the Mustang perfectly balanced handling. 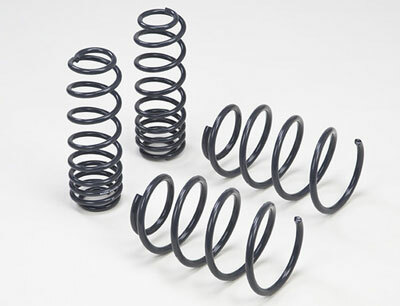 Get your set of Hotchkis Performance Springs today and feel and see the difference.